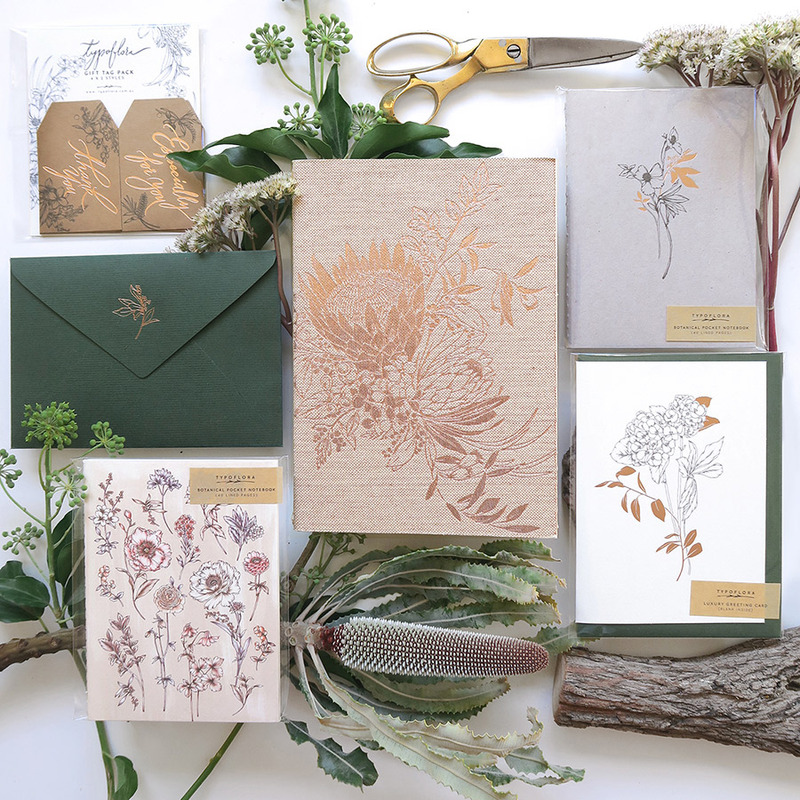 Debuting at our Sydney Market next weekend, Typoflora’s signature botanical notebooks have been one of the best selling products in their collection of gorgeous printed goodies. 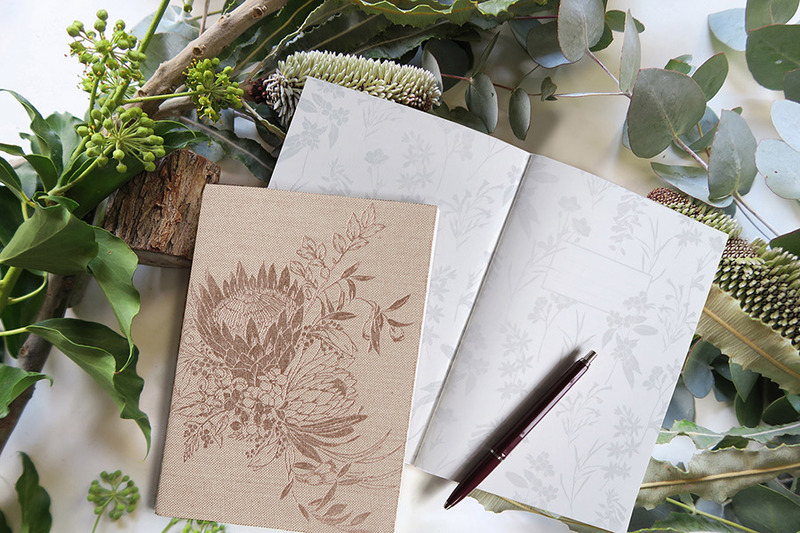 Embracing her love for botanical flora, illustrator Shannon has designed delicate drawings to create these sophisticated notebooks. 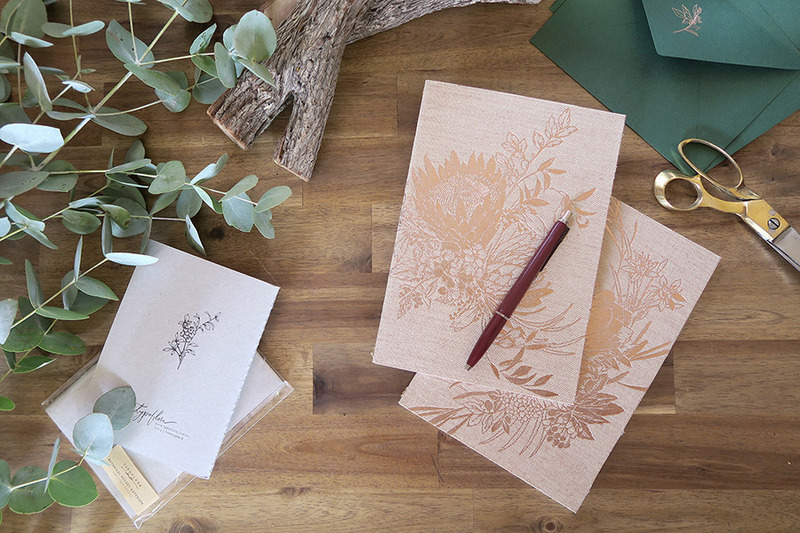 Printed in rose gold foil on a natural linen bookcloth cover, King Protea and Poppies take front and centre state while the interior features an intricate botanical design. 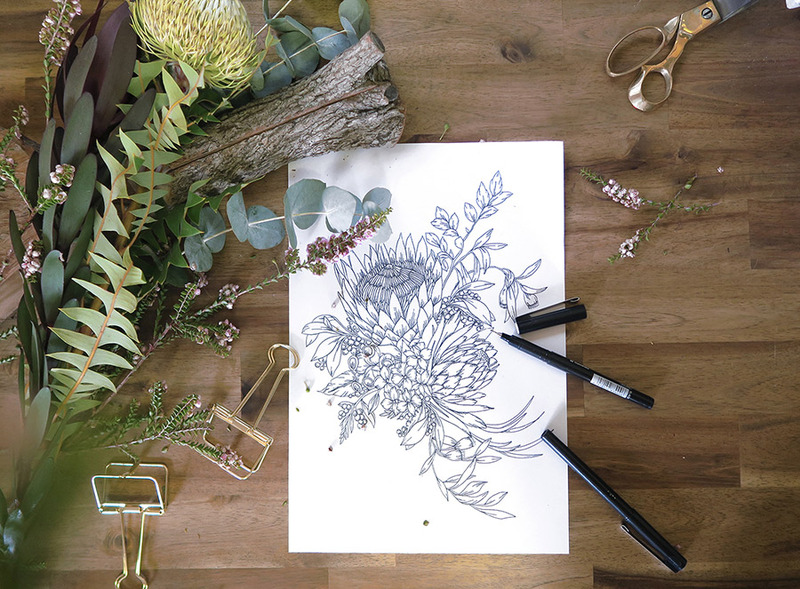 Did someone day perfect Mother’s Day gift? We think so.